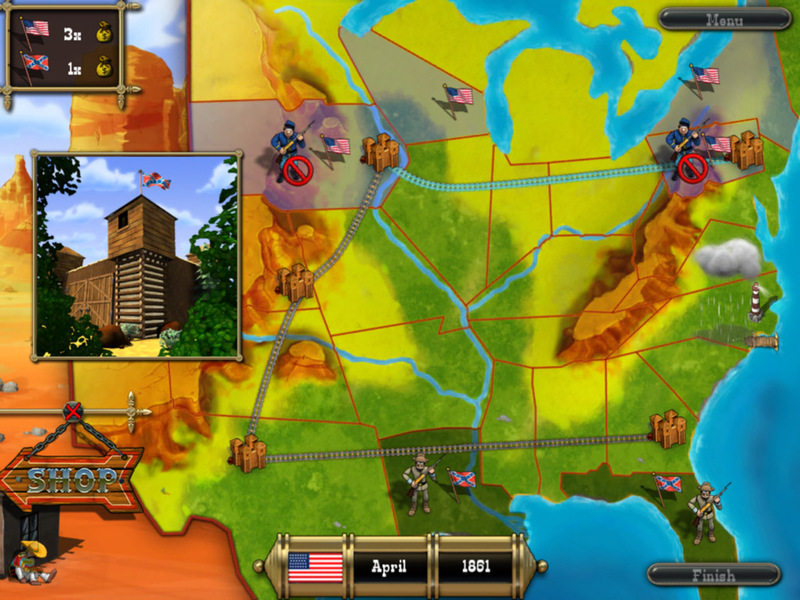 Fight a strategic battle, use your instinct, and conquer American territory! 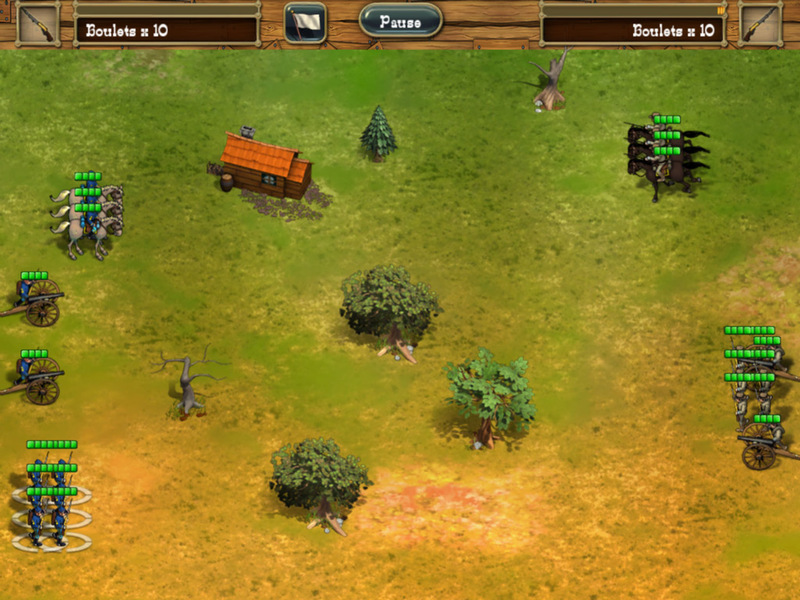 In this game you will be leading one of the armies in the American Civil War! It's the North versus the South! Take up positions and assault enemy forts. Can you deal with all the challenges you will face in battle? Keep in mind who your friends are as you meet Mexican bandits and the reinforcements coming from Europe. Can you capture the ports to secure reinforcements and supplies by sea? 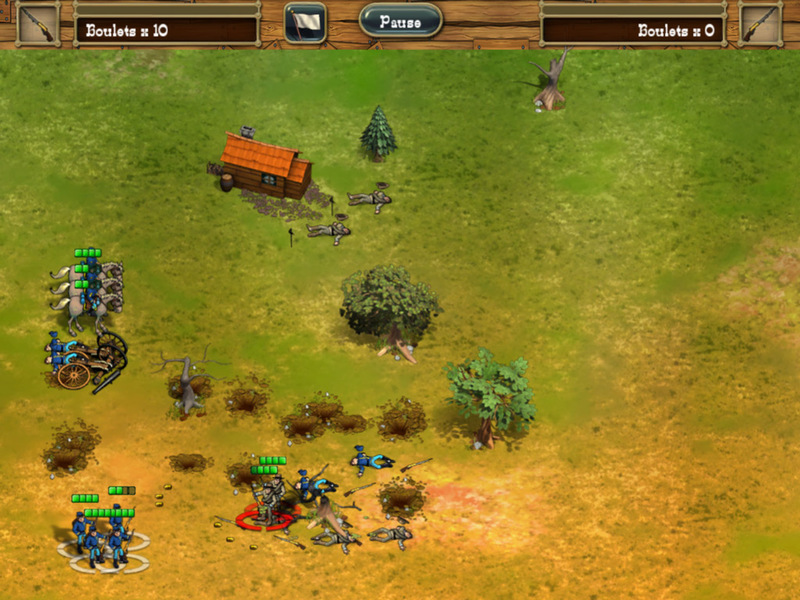 To survive this battle and stay in one piece you’ll have to master the skills required to win this real-time war game. 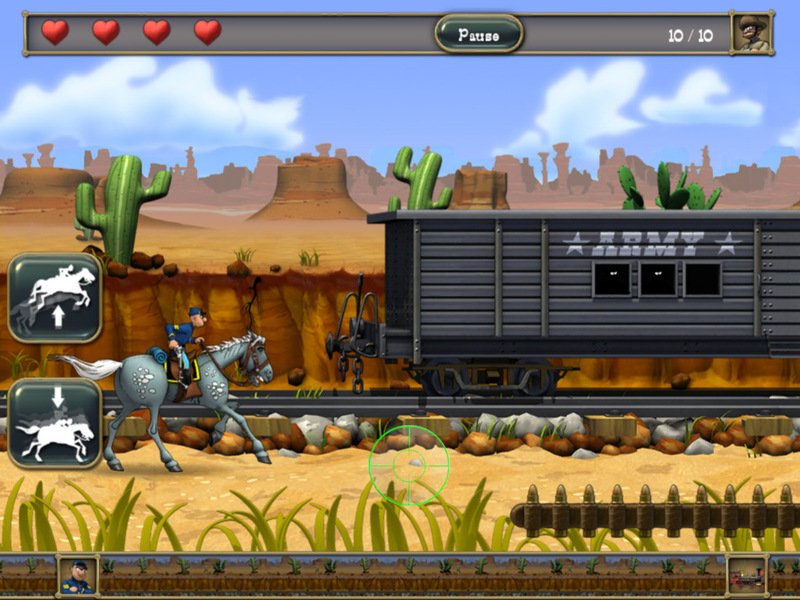 Take turns with your opponents, engage in 1 against 30 shoot-outs, and chase and capture the trains on horseback! 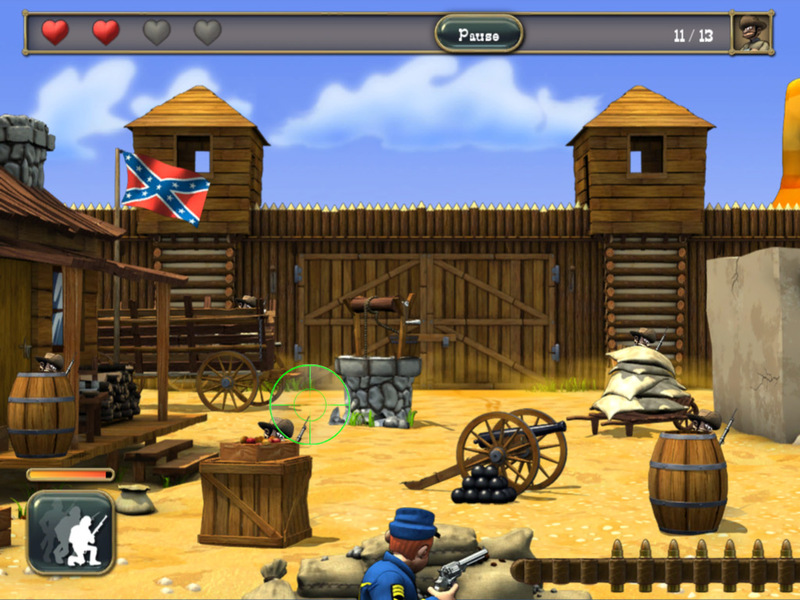 Explore an defining moment in American history in the exciting computer game North vs South! The Island CastawayAfter being stranded, explore a tropical island to find out how to survive. Tabletop DefenseTake out your toy box and get ready for some of the most intense battles in a tower defense game Youda Farmer 3: SeasonsFight the weather as you rebuild and resupply the village after a winter storm.